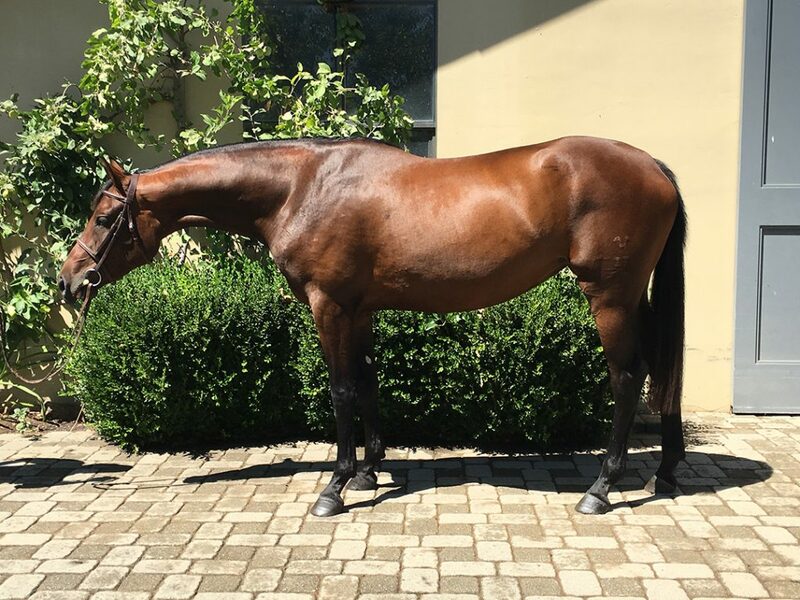 Lovely Sir Caletto daughter will make a great project horse for continuing on with her under saddle or for a fantastic addition to any breeding program. She has been started and with her Sandro/Caletto bloodlines on the top side of her pedigree and Donnerhall/Wendekreis/Pik Ramiro on the bottom side, she is a certain to excel in a training program. 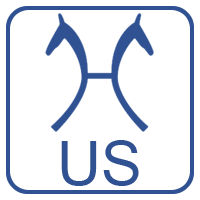 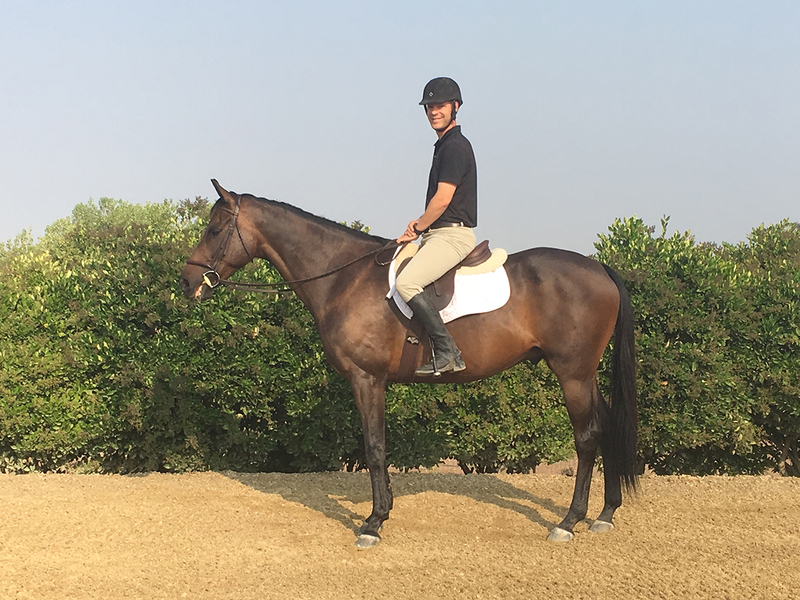 Nice and short coupled with a lovely step and free jump skill, a lovely mover with a pleasing temperament. 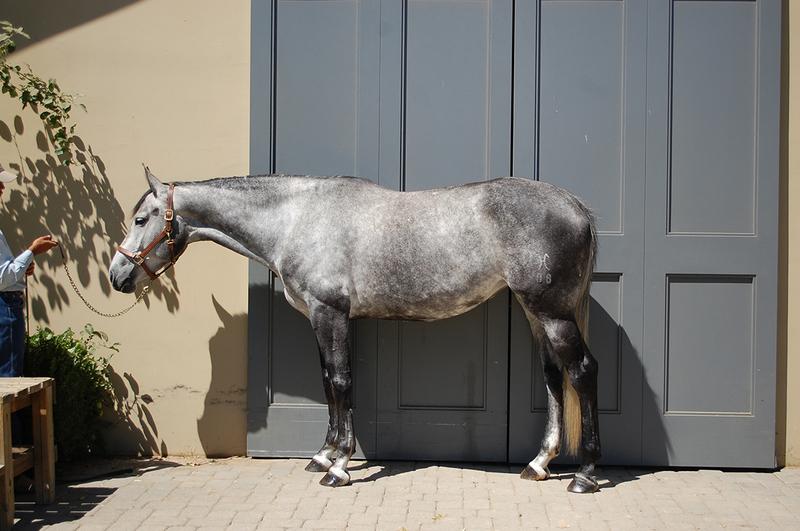 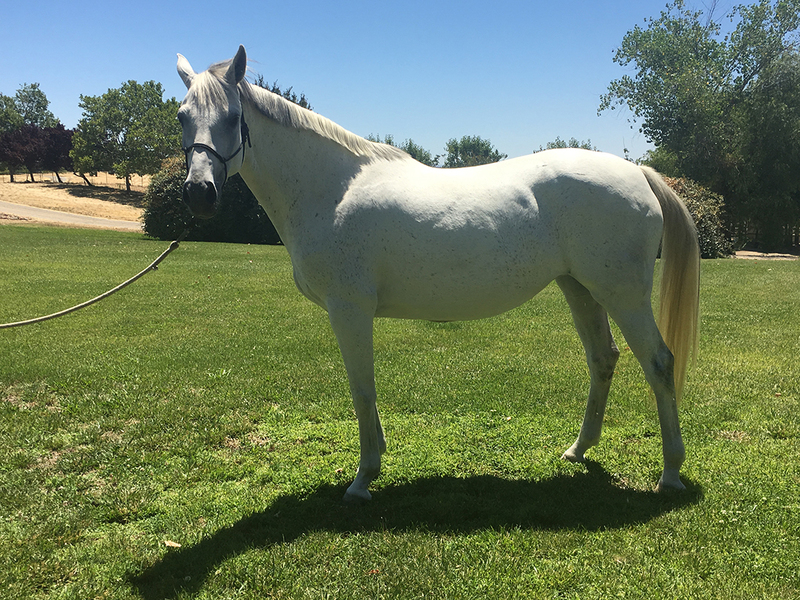 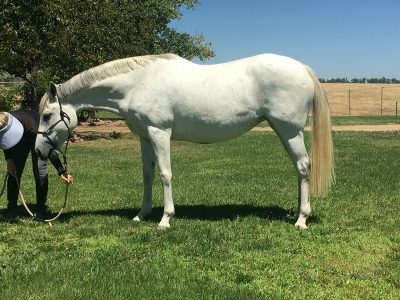 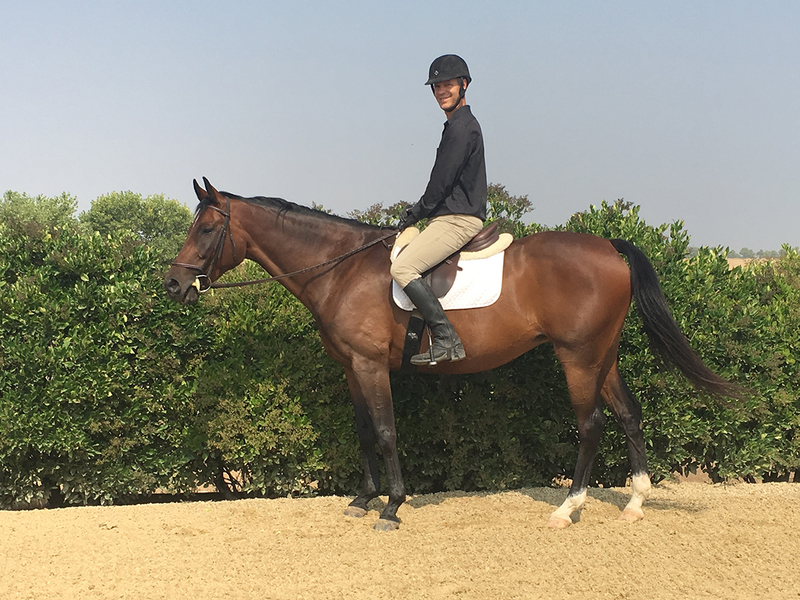 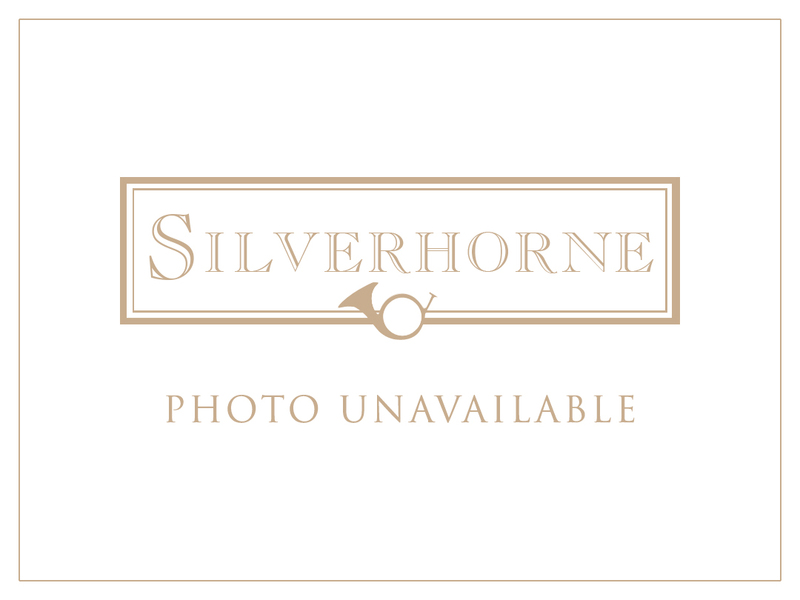 Her granddam, EM Golden Gate, is a foundation mare of Silverhorne’s breeding program and excelled in hunters, jumpers and later in her career post foaling, as a dressage champion, qualifying for the year end CDS finals at Rancho Murieta. 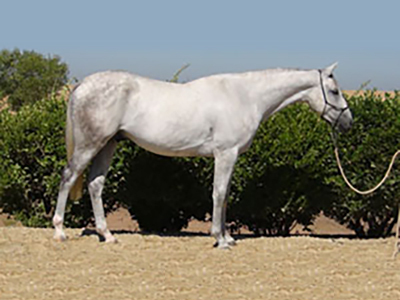 This family of full sisters are outstanding hunters and make superb prospects. 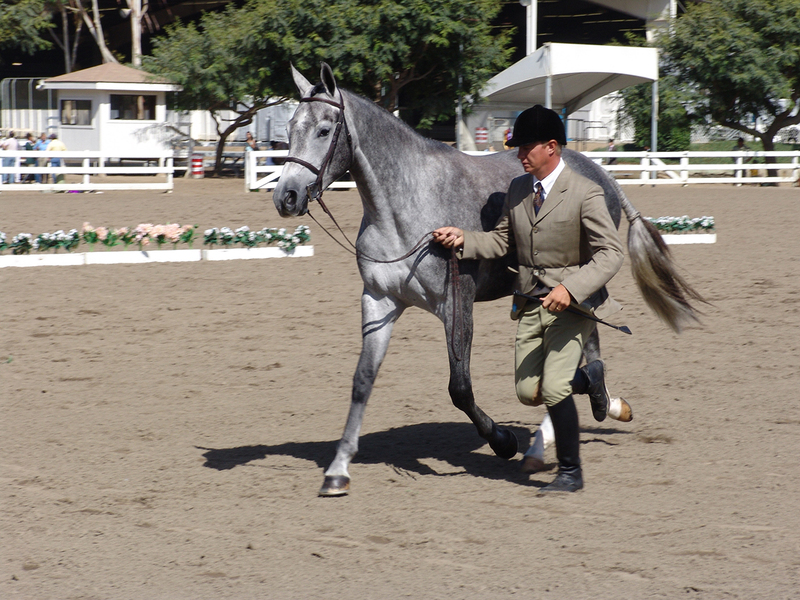 Full sister Samantha S is a 2 Year Old Sallie B. Wheeler Hunter Breeding Champion at Del Mar and went onto a successful show career in California. 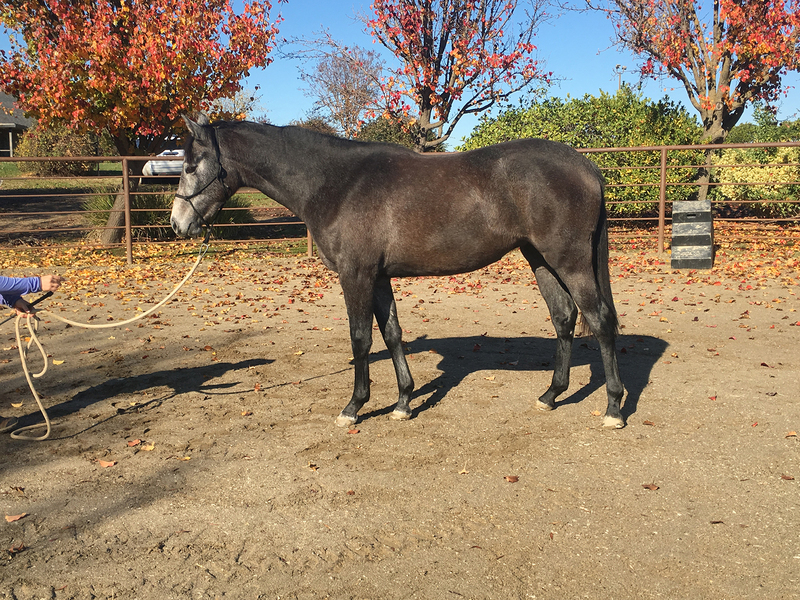 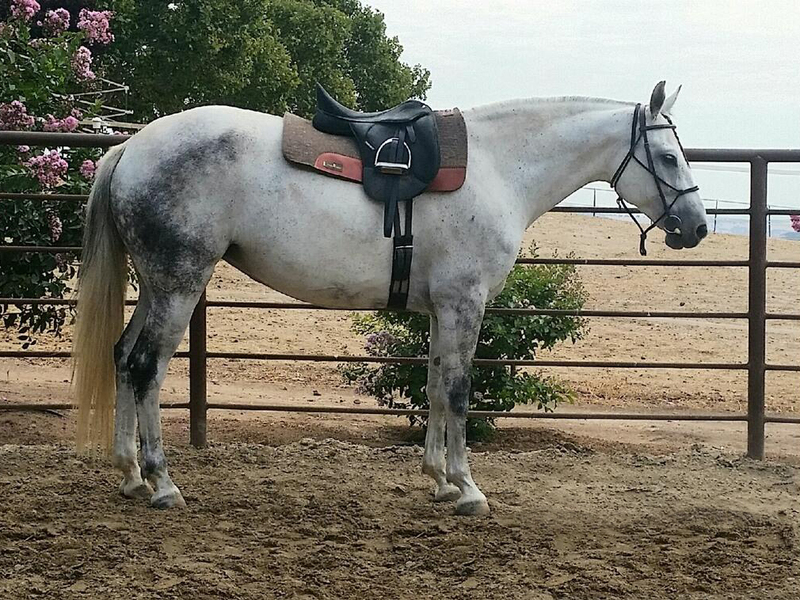 Another full sister, South Hampton, was sold into a hunter show barn in Colorado.